The wait is almost over! 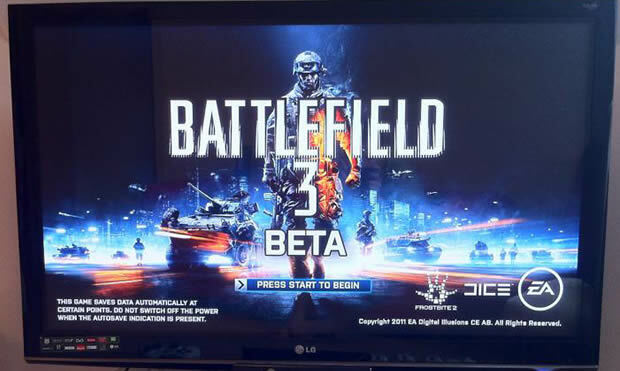 DICE has announced that the Battlefield 3 multiplayer beta will be ready and available for download on September 29. The beta is an open beta, meaning it will be open to all gamers and consoles including Xbox 360, PlayStation 3 and PC. In addition, those who pre-ordered the limited edition Medal Of Honor will be giving early access to the Battlefield 3 multiplayer beta starting September 27. Players will be given one multiplayer map when the open beta arrives called Paris: Operation Metro. This should help with the wait until Battlefield 3 hits stores on October 28. Jump past the break for the gameplay footage of what you should expect from the open beta!